National Black and Latino Council USA nonprofit www.nblcusa.org -Also in celebration to Mercedes Benz Stadium becoming the 1st Platinum LEED Certified Stadium is the WORLD it gives us great pride to continue our eco-community initiative with VIne City and English Ave.
**This Year We Are Working With Trees Atlanta and City of Atlanta Parks and Recreation to Plant a TREE in honor of late Atlanta City Councilman Ivory Young Jr. Who also served as Vine City English Avenue Earth Day Festival. 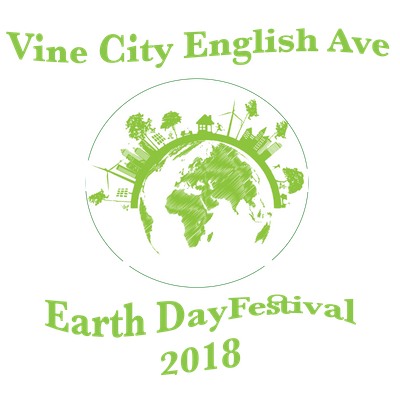 3nd Vine City Earth Day Festival will be dedicated to the people of Vine City and English Ave. To unite the community with an inclusive eco approach of embracing green business and sustainability living for all. Vine City Earth Day Festival- Is Sustainability Community Development Initiative for urban neighborhoods of National Black and Latino Council nonprofit. www.nblcusa.org. We are so excited about collaborating with the VIne City and English Ave Stakeholders as we unite together with the focus on the people of the community. • Eco Transportation Hub – Marta, Beltline, Bikes, etc. • Vine City 4-H Club Launch led by UGA Extension Urban Agriculture • Clean Energy Road Show • Food Demonstrations & Trucks • Prizes & Giveaways GREEN COMMUNITIES ARE OUR COMMITMENT. The Vine City Earth Day Festival. As an inner-city landmark transitioning to an eco-urban neighborhood, Vine City must strike a healthy balance between its history, current condition, and burgeoning future. We believe that by teaching local residents to embrace greening their community, they can transform their neighborhood and way of living. A MODEL OF VITALITY & SUSTAINABILITY We believe that Atlanta is a unique urbanscape comprised of a diverse population of people, businesses and communities. The heartbeat of the city is downtown and the surrounding neighborhoods. While many of the city’s residents are actively engaged in creating new, vibrant communities, there’s still an opportunity for growth and development in some of Atlanta’s oldest neighborhoods. Vine City and the English Avenue corridor are in need of attention and support. 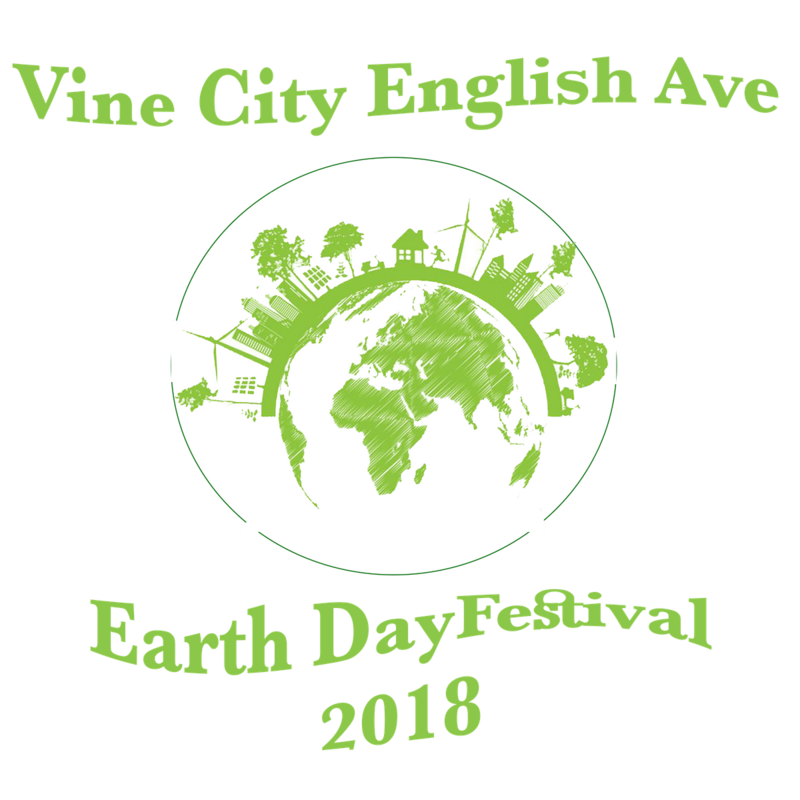 The Vine City Earth Day Festival is an innovative program to include, engage, educate and empower the local residents to transform their community and create a model of vitality and sustainability for years to come. Our mission is to organize an outreach initiative and festival to promote individual and community awareness, development and activism to make Vine City a more sustainable place to live. The Vine City Earth Day Festival will be an annual event that residents and businesses both enjoy. Our vision is to create an annual festival that introduces innovative solutions to preserve our planet as well as encourage new behaviors and attitudes towards protecting the environment.